Patna: Bihar Deputy Chief Minister Sushil Kumar Modi on Monday asked Leader of Opposition Tejaswi Prasad Yadav to vacate the bungalow allotted to him soon without causing any damage to it. Bihar government has last week turned down Tejaswi's plea to allow him retain the 5, Deshratna Marg bungalow that had been alloted to him when he was the deputy chief minister. The bungalow has now been alloted to Sushil Kumar Modi, the deputy chief minister in the JD(U)-BJP coalition government after formation of NDA ministry in July. "Now that the state government has rejected his plea to retain the bungalow, the former deputy CM should vacate it at the earliest as I am facing problem discharging official duties," Sushil Modi told reporters. Apprehending "damage" to the bungalow, he said, "I want the building in a good condition and not as a dilapidated one." It has been found earlier that after RJD ministers vacate government bungalows, fans, electric wires and toilets were damaged, Modi alleged. He also advised his young predecessor "not to have an infatuation with the bungalow which is a government property." "You are still unmarried and already possess nearly half-a-dozen land and properties gifted by RJD leaders like Kanti Singh, Raghunath Jha and others to you," he said. 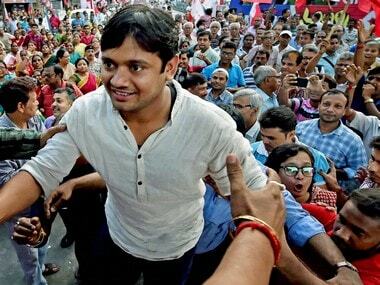 "Your mother Rabri Devi possesses 18 flats gifted to her by RJD leaders in Patna," he said. 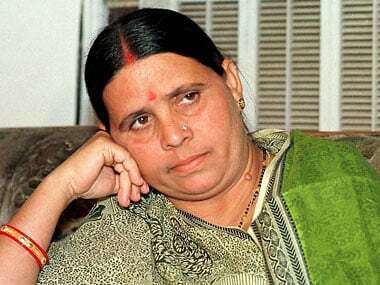 The senior BJP leader has made a series of allegations earlier that RJD leaders had gifted landed property to party president Lalu Prasad's family members during the RJD rule. 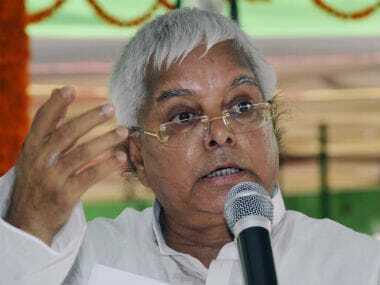 When Lalu Prasad was asked about the bungalow issue, he said, "I do not wish to apply brain for such thing. 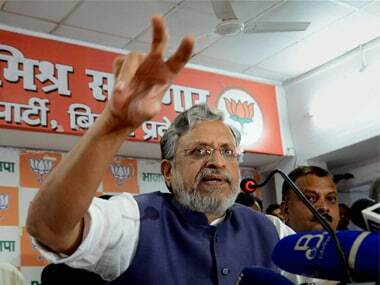 Sushil Modi could live there happily." The new JD(U)-BJP coalition government effected fresh allotment of ministerial bungalows in August, through an official order to accommodate 14 ministers of the BJP and one of the Lok Janshakti Party in the new government.